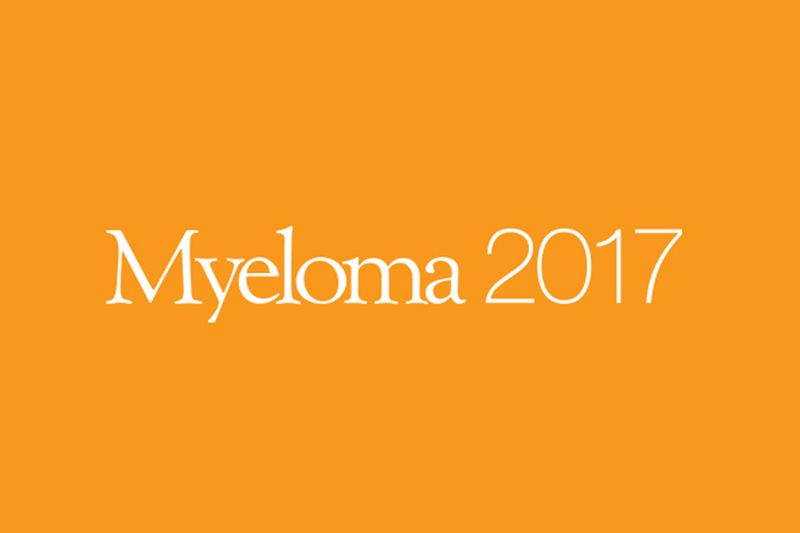 Fantastic advances in immunotherapy, including CAR T-cells, bispecific antibodies and potential immunotherapy combinations, were presented at the Myeloma 2017 meeting in Edinburgh, UK. In this panel discussion, Keith Stewart, MB, ChB and Leif Bergsagel, MD from the Mayo Clinic, Scottsdale, AZ and Gareth Morgan, MD, FRCP, FRCPath, PhD of UAMS Myeloma Institute, Little Rock, AR discuss the highlights from day 1 of the meeting. In addition to immunotherapy updates, the potential for a similar phenomenon to double hit lymphoma occurring in multiple myeloma (MM), which would identify a distinct MM subgroup in need of different therapies, is discussed. Furthermore, the application of liquid biopsies and molecular diagnostics in the clinic to improve the management of patients with MM is deliberated. Exciting amyloidosis updates are also touched upon.